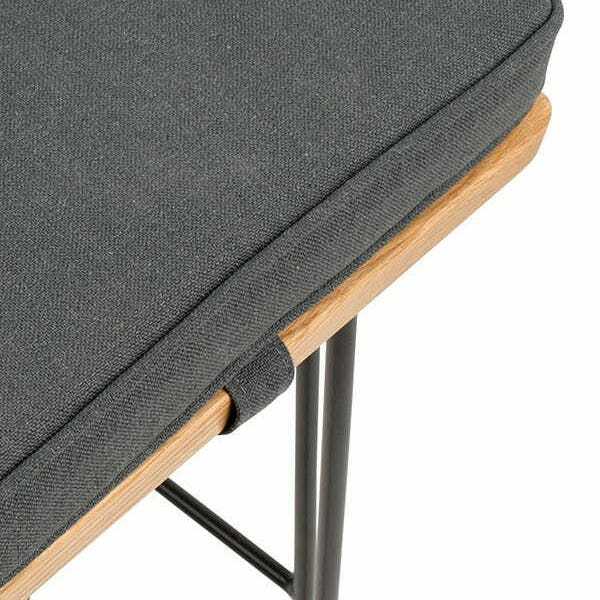 Stock arriving soon; order now for delivery in 13 - 15 weeks. 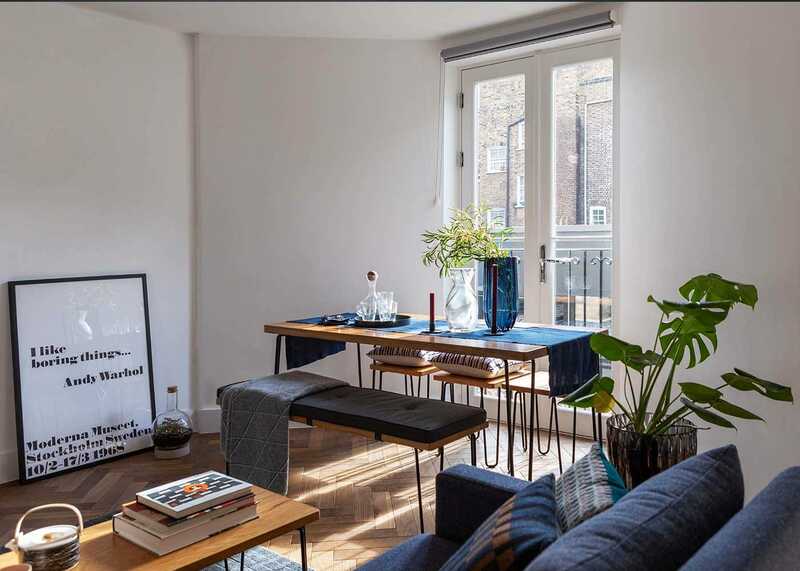 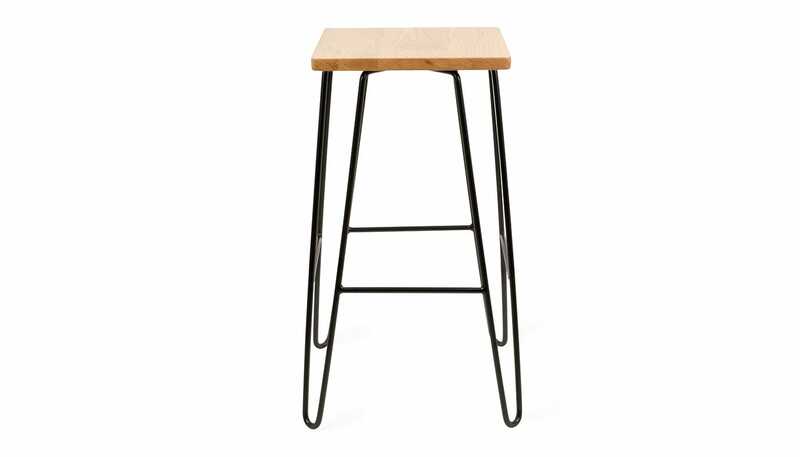 Ideal for those short on space but big on style, the Brunel bar stool is designed by Rob Scarlett exclusively for Heal’s. 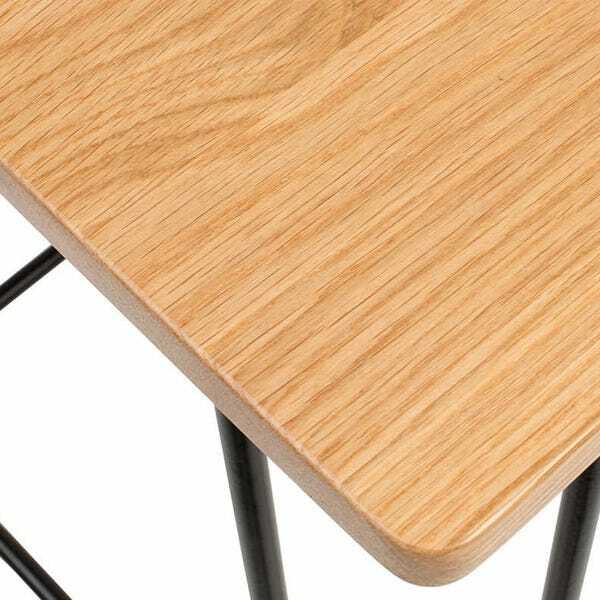 The industrial inspired profile pairs a solid American oak seat with black powder coated steel legs. 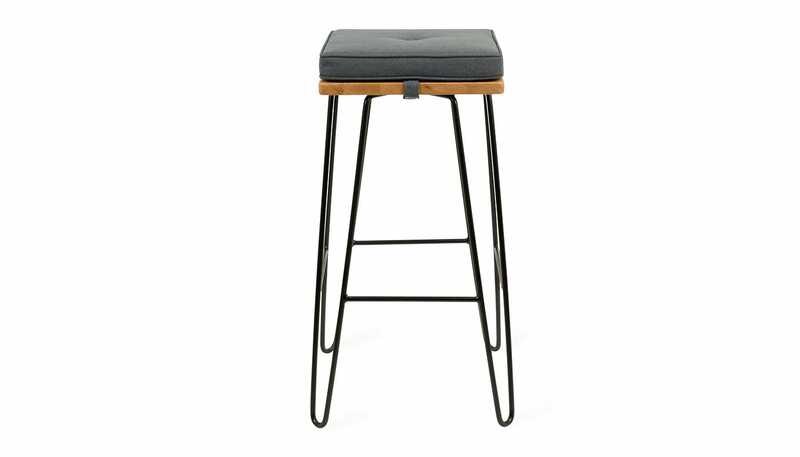 Part of our bestselling Brunel range, this bar stool is designed to pair with the Brunel Bar Stool Seat Cushion (sold separately). 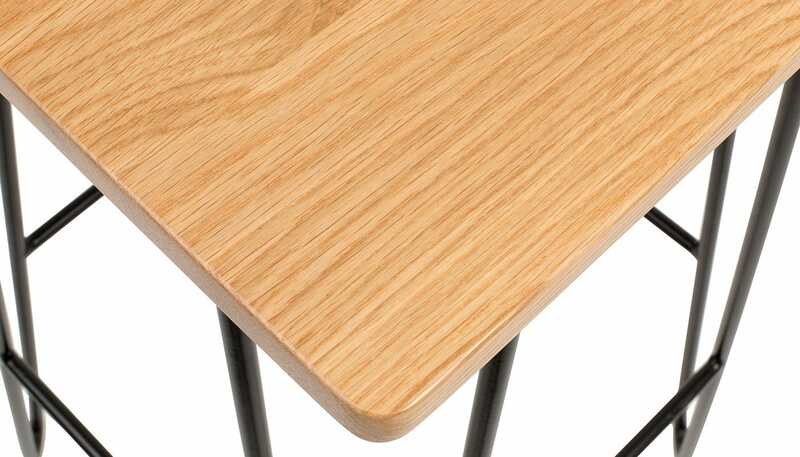 Topped with Solid American Oak with lipped edging adding a Scandinavian touch to the piece. 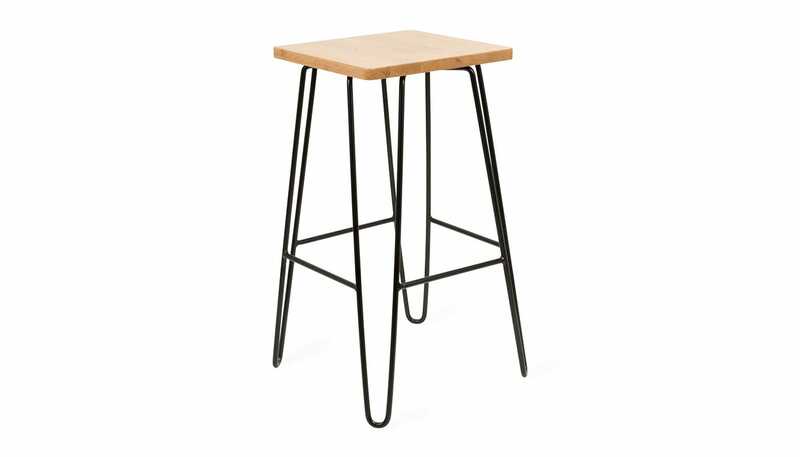 Hairpin legs in powder coated steel add a mid-century industrial feel to the product. 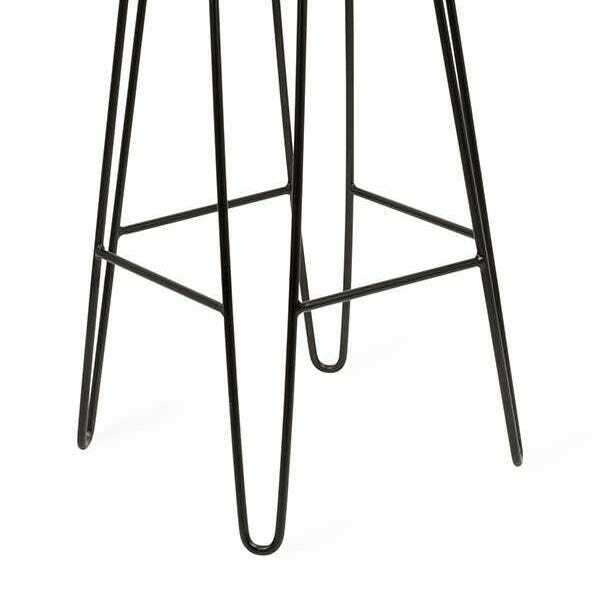 They look great in my kitchen & seem sturdy & well designed.